We have a theme for our May performance! Students preballet (Kindergarten) and up are eligible to perform. 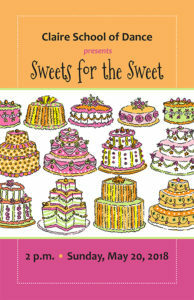 Information about our May 20th performance, Sweets for the Sweet, is online. you can download the parent information letter as well as the permission slip. Permission slips and performance fees are due February 23rd. Scholarships are available. No child is left out for lack of funds. Sweets for the Sweet! is an “opt-out” performance. Parents must notify us by February 23rd if your child will not participate. Failure to notify us may result in assessment of the performance fee. 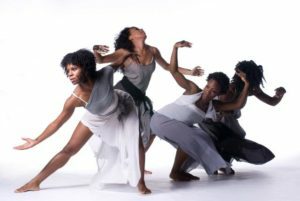 Our unit study for February is Afro-Caribbean-inspired American choreographers, including Jawole Willa Jo Zollar, choreographer for Urban Bush Women. Click here to see Urban Bush Women perform. Click here to see a short documentary about Urban Bush Women. 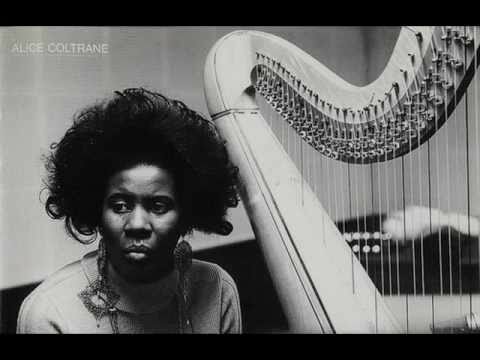 Click here to see a short documentary about Pearl Primus. Click here to watch Katherine Dunham. Click here to watch a PBS documentary on African-American dance and influence. Registration for summer classes and camps will open January 31st. 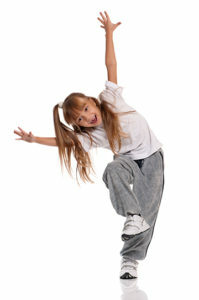 New this year are On Your Toes Ballet Camp for 4-6 year olds And Coco Camp. The popular Frozen, Fairy Magic, Cupcake and Princess camps will return, as will Ooh la la Paris! and Anime camps Space is limited. Reserve your spot today! After consultation with many of our Tuesday parents, we will NOT hold any classes Tuesday, October 31. Happy Trick or Treating! 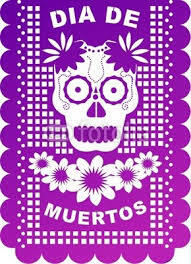 Make up classes for Halloween will be held Tuesday, November 21st, at the usual class times. Bring your dimes and quarters to dance class — we will again be collecting donations to UNICEF. 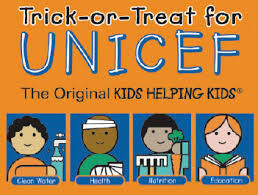 You can also ask your teacher for a UNICEF donation box and turn it in after Halloween. The Claire School of Dance will match the Trick or Treat for UNICEF donations. And it’s fun! You can download the handout from our website here. Oct. 6. Color Remix Karen Stockes Dance. 7 p.m. Discovery Green, in front of George R. Brown. FREE. Oct. 26-27 Poetry in Motion. Houston Ballet. Hobby Center. 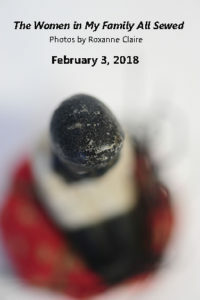 8 p.m. Info: houstonballet.org. Oct. 29. Bollywood Blast. Society for Indian Performing Arts. Miller Outdoor Theatrer. 8 p.m. FREE. 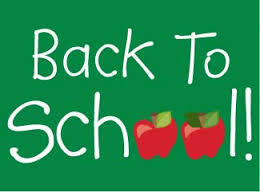 Our academic school year begins Tuesday, September 5th and runs through Saturday, May 12th . Many classes are full but we do have room in others. We have also added some exciting new classes to our schedule. If you have not already registered, be sure to sign up right away. Our hearts have gone out to all those affected by Hurricane Harvey. The scenes of both devastation and of selfless giving have touched us deeply. When Beth Everitt, a teacher at Houston Ballet Academy, approached us with the idea for us to host a three day benefit for those who lost their homes in Harvey, we were thrilled for the opportunity to help out. Teaching five classes a day, Beth raised over $8,000! All proceeds will go to benefit those who lost homes and vital household goods. Thank you, Houston! You make us proud! Tiny Toes, the CSD parent ‘n me class for 18-30 month olds, has now added a Saturday class to the schedule. Our classes include music, movement, and art in a fun-packed 30 minutes of games designed to stimulate developmental milestones. Nannies and grandparents are also welcome! Choose between Wednesday or Saturday morning and come laugh and learn with us! Based on the fun we had in modern class during our 2017 Summer Intensive for 7-11 year olds, CSD had added a modern class for 7-11 year olds to our schedule. This class, taught by Ms. Claire, meets 5-6 Thursdays at Lambert Hall. Performers are participants in the 2017 Summer Intensive for 7-11 year olds. Add-On is fourth is a series of dance videos produced by the Claire School of Dance. Unique to CSD is our unit study program: every month we include a unit study in our lesson plan, introducing our students to famous dancers, choreographers, ballets, and composers. The unit study for the month of September this year is Trisha Brown. Ms. Brown, who passed away earlier this year, was a pioneer in post-modern dance. Click here to see our handout. 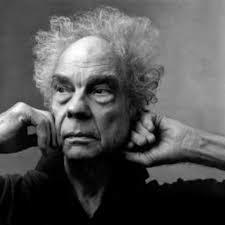 And be sure to check out the Unit Study Bulletin Board, found in all three waiting rooms, to learn more about significant artists who were a part of early post-modern dance. CSD, because the more you know, the richer your enjoyment. In August Ms. Claire spent 10 days in New York City, at an ABT teacher training session. Ms. Claire is certified in Pre-Primary through Level 3. The August session was a refresher course. “The National Training Curriculum is so rich that I learn more at every session,” says Ms. Claire. September 22. The Velveteen Rabbit. OCD/Dance San Francisco. 7:30 p.m. Wortham Theater. Info: spahouston.org. September 21 – Oct 1 Mayerling. Houston Ballet. 7:30 p.m. Wortham Theater. Info: houstonballet.org. We look forward to seeing everyone after Labor Day! 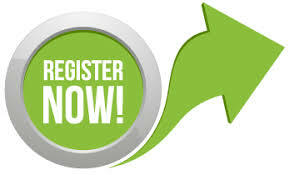 On-line registration for fall classes is now open. Some of our classes are already full so register quickly to reserve your spot! 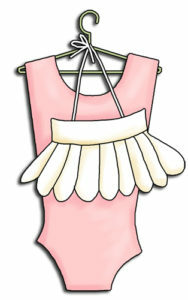 We have some Level 1, Level 2, preballet, and primary uniforms on hand. Please call to make your reservation. Payment is required to reserve your uniform. We will be sending in an order for leotards and skirts. Please place your order via phone or email by AUGUST 15TH. Orders may be picked up by appointment after August 24th or at your child’s first class. All orders must be prepaid. Grace Day School is hosting a parenting class Saturday, August 12th 12 pm to 2 pm. 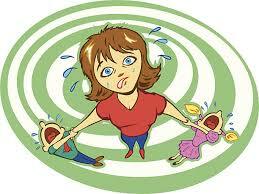 “Calm Adults, Confident Children” addresses the challenges of parenting toddlers. The class meets in Fellowship Hall at Grace United. Cost is $10. To reserve your spot call: 713- 325-0660. CSD summer camps were enjoyed by all! Be sure to check out our Facebook page for photos of our summer fun! In observation of Independence Day, the Claire School of Dance will be CLOSED from Saturday, July 1st through Tuesday, July 4th. Classes resume Wednesday, July 5th. Come to Our Open House July 22! Saturday, July 22nd , from 10:30 a.m. to 12 p.m., we’ll be offering a free photo session, cookies, and registration and class information for fall classes. Ms. Claire will be taking portrait photos of each child. The photo session and downloads are free. Prints will be available online. You can see proofs before ordering. Ms. Claire’s portrait work is on display in the Grace United waiting room. After their photos, children are invited to have a cookie and some lemonade. Sandra will be on hand with her laptop to take registration and payment. Also at our Open House is the Claire School of Dance-sponsored Drink Pink! lemonade stand. Donations for pink lemonade go to breast cancer programs. Drink Pink! We have a few places left in Ooh la la Paris! Camp and Camp Anime. You can register online at www.clairedance.com or at our office. Sign up now! Register early to reserve your spot. Our classes fill quickly! Our Summer Dance program begins Saturday, June 3rd and runs through Saturday, July 29th. 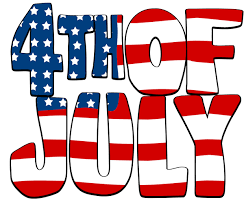 There are no classes Saturday, July 1st or Tuesday, July 4th. Thanks to all the parents who attended our Parent Day Demonstrations and/or performance of Bonjour Paris!. A special shout-out to all the moms who helped backstage during rehearsals and the performance of Bonjour Paris! Congratulations too to all the wonderful students who did such a great job! 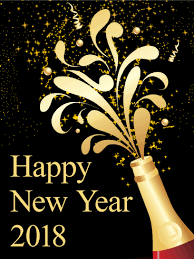 We look forward to seeing everyone next year. New! Flamenco classes for adults as well as children ages 7-11 have been added to the summer session and fall schedule. Class are held at our Grace United studios 11 a.m. Saturday mornings for children and 11:45 a.m. to 1 pm for adults. Attire is leotard or t shirt with long skirt. Flamenco or character shoes. Sign up now and come have a foot stomping good time! Ole! It’s not too late to sign up for our summer intensive, to be held 9 am to 3 pm June 5-9. Daily classes in hip hop, jazz, modern, and art. Friday performance for parents! We have a few spots left in our camps: Princess Camp and Ooh la la Paris! for 4 to 6 year olds and Ooh la la Paris! for 7 to 11 year olds. Register online at clairedance.com or at our office. Spaces do go quickly so sign up now! Saturdays: Beginner flamenco 11:45-1 pm Studio C at Grace United. Sundays: noon to 1:30 Studio A intermediate/advanced adult ballet classes. Drop in rate for ballet is $20. Class cards are $150 for 10 classes and $90 for 5 classes. Cards are good for 4 months. Come join us! All CM1, CM2, CM3, and tap classes at Lambert Hall and Grace United will have their last class and Demonstration in class, the week of May 8th. Parents are invited to watch what the children have learned. All children will receive fairy crowns and flowers. NO MAKEUPS ARE ALLOWED IN MAY. Students at Cathedral House have their Demonstration May 13th . See the bulletin board at Cathedral House for the schedule. Students who are in Preballet, Primary, Jazz, or any Level ballet class and who are participating in Bonjour Paris! have their performance Sunday, May 21st at 2 p.m. at St. John’s School (same theatre as the Nutcracker). Parent will find more information on our website here: http://clairedance.com/programs/annual-recital/ . A downloadable copy of the the parent info letter sent out April 28 can be found here. 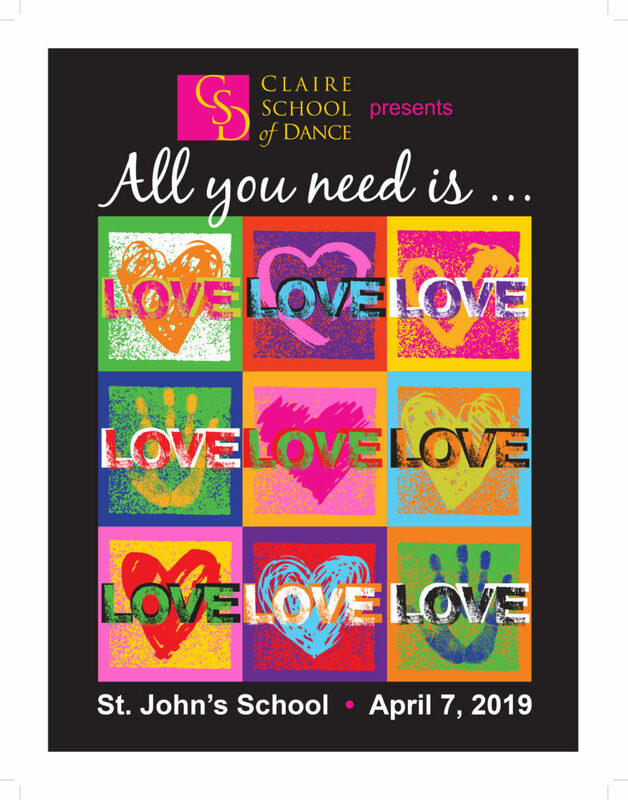 Students in the Monday 6 pm preballet, the Tuesday 4 pm preballet, the Wednesday 4:45 pm preballet, the Saturday 9:30 preballet (Lambert Hall), and the Saturday 11:15 preballet (Grace United) have spot rehearsals and costume photo shoots Saturday, May 20th. The Saturday morning rehearsal schedule can be found here. In addition to students in the Saturday, May 20th, morning rehearsals, the following students are scheduled for photographs in their costume: Primary A Mondays at 4 pm (LH), Primary A/B Wednesdays at 6 pm (GU), Level 3 Tuesdays at 4:45 (LH), and Level 1 Saturdays 9:30. The Saturday photo shoot schedule can be found here. Students who do not have their photos taken in their costumes on Saturday will have their photos taken in their costumes Sunday. We will be videotaping the recital at St. John’s. Order sheets for DVDs are posted in all waiting rooms and at the Demonstration. DVDs are $25 and are mailed to families’ homes. Orders for recital t shirts are due May 6th. Recital logo on the front; cast list on the back. T shirts are $20. Pick up is at the run-through rehearsal. We are asking for volunteer moms to sit with the children during rehearsals and the performance. These moms will also assist getting children to and from the stage as well as during the lunch break between dress rehearsal and performance. Sign up sheets in all waiting rooms. Orientation meeting Saturday, May 13th. Ana Barcelo, our new flamenco teacher, will offer a FREE trial class Saturday, May 13th, at our Grace United studio. Children’s class noon to 12:30 pm; adult class 12:30 to 1 p.m.
We have limited spaces in our summer camps and classes. You may register online at www.clairedance.com. Registration is also open for fall. Placement books are in waiting rooms at both Lambert and Grace. Consult these, or your teacher, if you have questions about class placement for summer or fall. Spaces do go quickly so sign up now! In light of the Easter holidays, there are NO CLASSES Saturday, April 15th. Brochures for our 2017/2018 year are now available. Registration for fall classes will begin April 3rd. 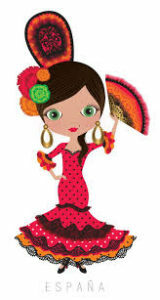 Our unit study for April is the art of Spanish dance known as flamenco. Click here for a downloadable handout with youtube links. Click here for a downloadable flamenco coloring page. Save the Date – May 21! Our big performance of the year – Bonjour Paris! – will be held Sunday, May 21st. All participating performers will receive two free tickets. Additional tickets will be on sale at the run-through rehearsal and at the box office the day of the show. New! Flamenco for kids AND adults! The Claire School of Dance is thrilled to announce a new addition to its summer and fall schedule: flamenco classes for children and adults. Taught by Ana Barcelo, the children’s class will be held Saturdays at 11:30 a.m. Adult classes will be held at 12:30 p.m. Both classes will be held in Studio C on the second floor of Grace United. As we get ready for our end-of-year performances, we remind parents that it is more important than ever for students come to class regularly. Progress – and rehearsal – depends on attendance. On-line registration for summer classes and camps is now open. 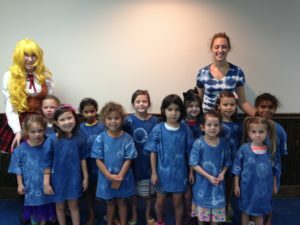 The popular Frozen, Fairy Magic, Fashion Camp, Camp Cupcake, and Princess camps return. New this year are Moana Camp and Trolls Camp. April 13-15. Dance Salad.. Wortham Theatre. 8 pm. Info: dancesalad.org. April 19. Ten Tiny Dances. Old Post Office. 401 Franklin. 8 pm. Ms. Claire performs! Info: countercurrentfestival.org.